The Roman adventure is still on for Jennifer A. Nielsen's later series. She has once again unveiled the official cover, title and synopsis of the second book in her Praetor Wars series. Presenting Rise of the Wolf, which continues the quests of Nic that started with Mark of the Thief. The first book in the series has been long in the waiting for my case as I have just now found a copy in a local bookstore. Imagine how long is that: more or less three months after the original release date. Although it could be a good thing as it entails lesser waiting for me when it comes to the second book. 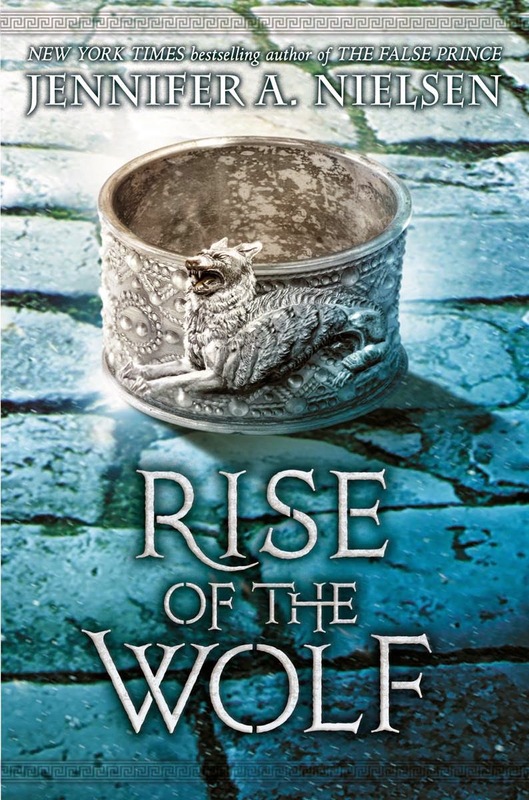 Check out the cover of Rise of the Wolf by Jennifer A. Nielsen. Rise of the Wolf by Jennifer A. Nielsen will hit bookstores on February 2016.